Wonder Woman movie: Who was that villain in the mask? Warner Bros. released a new Wonder Woman this week and it features some truly spectacular footage. Director Patty Jenkins has a real grasp on the material, and the time period gives the movie a wonderful authenticity. Having seen Wonder Woman (Gal Gadot) in Batman v Superman, it’s awesome to see her in such a drastically different setting. In the new trailer, we get a much better idea of what the movie will be about. After Steve Trevor (Chris Pine) crashes his plane off the coast of Themyscira, she sets off with him to fight in World War I—the war to end all wars. As we’re getting all this exposition, Pine’s character talks about “weapons far deadlier than you could ever imagine,” as footage cuts to gas eating through a gas mask. 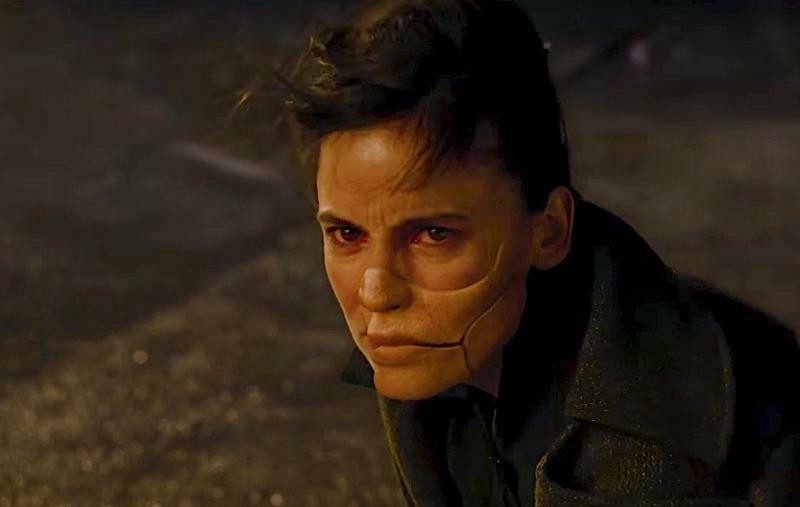 And, very briefly, we get a glimpse of a new character wearing a mask over half of her face, played by Elena Anaya. So, who is this character? Thanks to some sleuthing done by IGN, it could be Doctor Poison, who is a lesser known villain in the DC universe. But despite her relative obscurity, she’s a major antagonist to Wonder Woman, and part of the super-villain team Villainy Inc. There were a few different versions of Doctor Poison. The first was Princess Maru, who disguised her gender under a bulky hooded costume and mask, and led a Nazi spy ring with the aim of taking down the U.S. Army by contaminating the army’s water. While that doesn’t completely describe who shows up in the Wonder Woman trailer, she’s a pretty close match. And the fact that we see her so enamored by the poison gas has us thinking she is Doctor Poison or at least a cinematic interpretation. Although the trailer is clearly hinting that this character is a villain, her identity is still nebulous enough as to remain a mystery. And I really hope it remains that way because we don’t want her intentions and motivations revealed before the movie hits theaters. 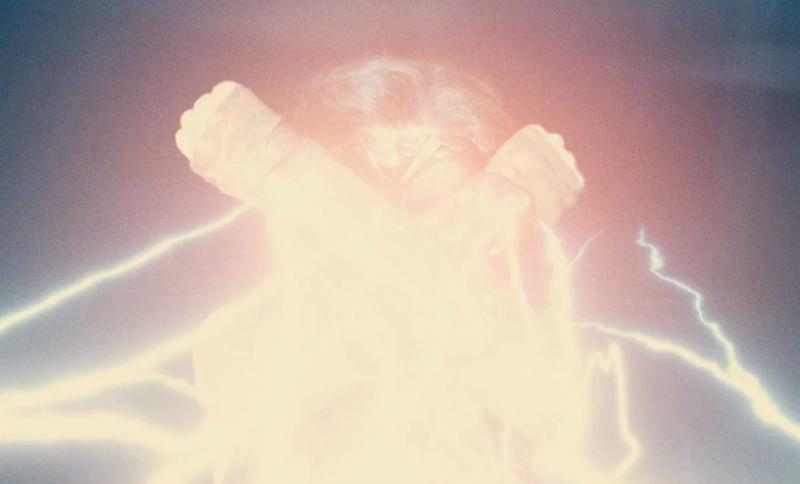 Warner Bros. has struggled to present its DC movies to audiences by revealing way too much in the trailers, and the last Wonder Woman footage struck a pretty good balance. Of course, we’re still many months away from the movie’s release, so there’s the very real possibility more will be revealed before then. Even though Doctor Poison is being portrayed as a villain, it looks like Danny Huston’s German officer is pulling the strings. Based on her demeanor and body language, I have a feeling she’s not acting on her own accord, which means she may redeem herself in some way as the plot reveals itself. That’s purely speculation on my part, so things could play out completely different in the final product. You can catch the new trailer again below.